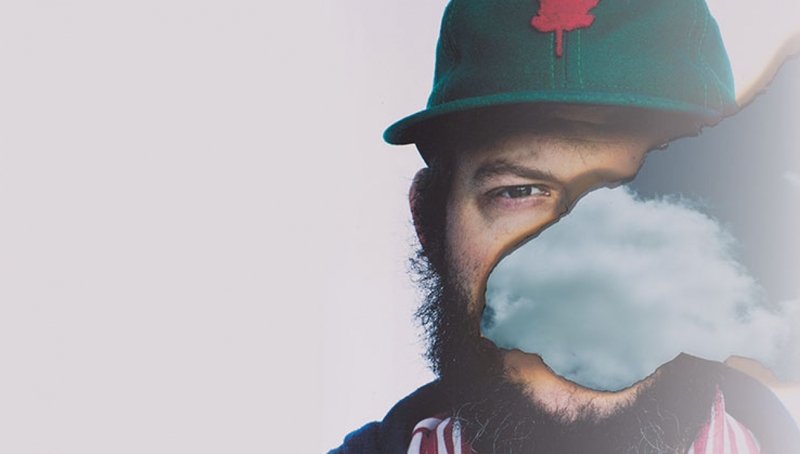 For personal reasons, Bon Iver has cancelled its forthcoming European tour set to begin in Paris on January 22, 2017 and end in London on February 20, 2017 in addition to Justin Vernon’s scheduled appearance on A Prairie Home Companion on January 14, 2017. Our deepest apologies to all of our fans. We will be back. Tickets are strictly limited to 4 tickets per person across all show. Tickets acquired through a secondary source will be invalid.